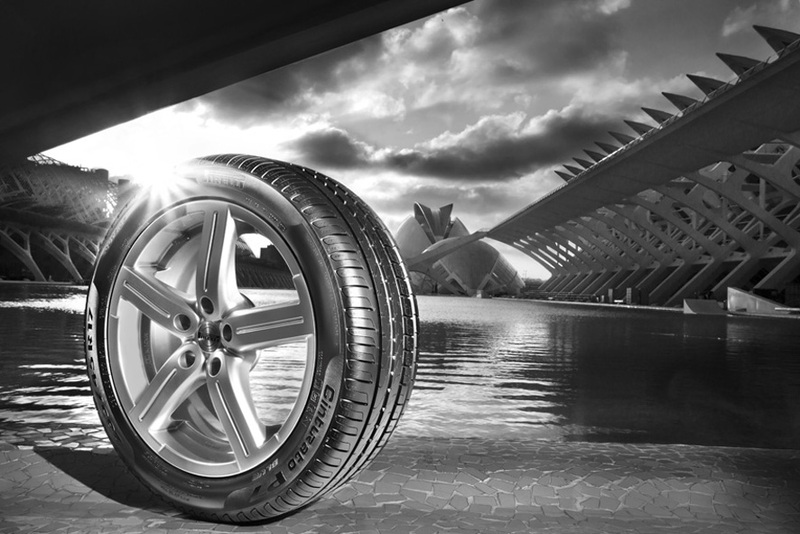 The Cinturato P7 Blue, Pirelli’s ambassador for sustainability, has been renewed and now extends its ‘AA’ European tyre label rating to all new sizes, setting a new standard. 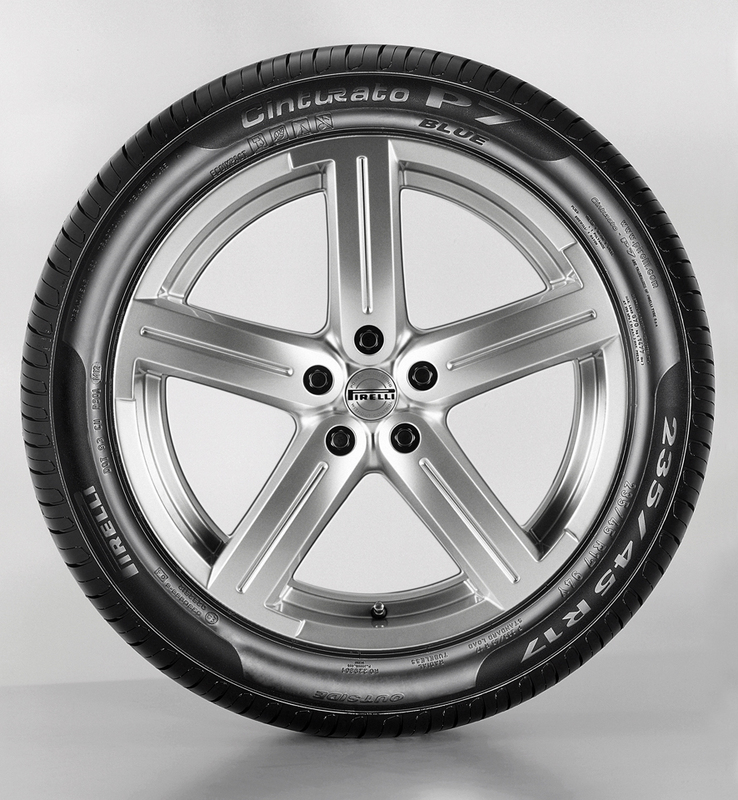 When originally launched in 2012, the Cinturato P7 Blue was the first tyre in the world to claim a maximum score on the European tyre label for energy efficiency and safety (in certain sizes). The latest Cinturato P7 Blue extends this standard to the new sizes added to the range, meaning that it now boasts a maximum European tyre label score on nearly all the sizes in the entire range. This important result has been achieved thanks to the technical evolution that has positioned the Cinturato P7 Blue as a pioneer. The new P7 Blue takes all the advantages of its predecessor but further improves certain aspects of performance in line with the latest trends in the automotive industry, where sustainability is an increasingly important priority. The new generation Cinturato P7 Blue reduces rolling resistance with a subsequent benefit in terms of fuel saving and CO2 emissions reduction, helping the environment. At the heart of this improvement is the Low Rolling Technology Package: a dedicated package that combines new construction processes, especially in the belt area, with the use of the latest internal materials. This package, developed at Pirelli’s cutting-edge technology centre in Settimo Torinese, is mainly based on a new system that controls the different phases of vulcanisation. The system allows the ideal thermal input to be specifically regulated for all the different materials. The ‘zero-degree’ construction and belt have also been optimised to distribute pressure more evenly, which guarantees top performance, as well as safety under braking, in all conditions. One of the most notable results achieved by Pirelli’s engineers was a reduction in rolling resistance thanks to the use of some patented new-generation internal materials. This was achieved without compromising dry and wet grip levels, to guarantee high levels of driving safety. The new technology has also led to an increase in tyre life in the order of 10%. The previous P7 Blue became a benchmark for owners of saloon cars and coupés with medium to large engine capacities, claiming 11 podium places from 14 international tyre tests in the automotive press – including three test wins only last year.